To reach your potential you must grow. And to grow, you must be highly intentional about it. 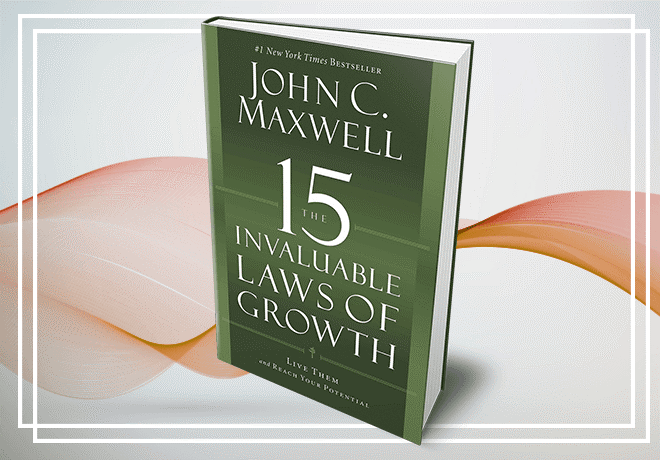 These 15 Laws are your guide to understanding personal growth and becoming a more effective and fulfilled individual. If you have the desire to grow and become better than you are today, this is for you. Inside Everyone Communicates, Few Connect are five principles and five practices to connect one-on-one, in a group, or with an audience. You’ll see all of your relationships, from your boss to your kids, from your teammates to your neighbors, take a quantum leap. 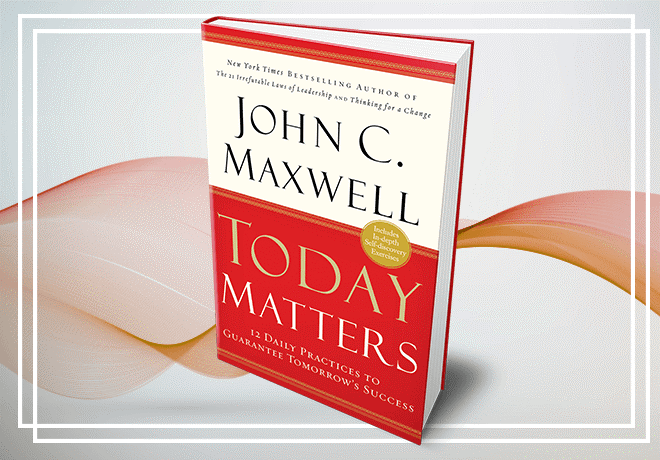 Today Matters shows you how to seize the day. This hands-on and inspiring guide offers twelve daily practices to help you take control of your daily agenda, make time for people you love, and find success in your career or business – every day. 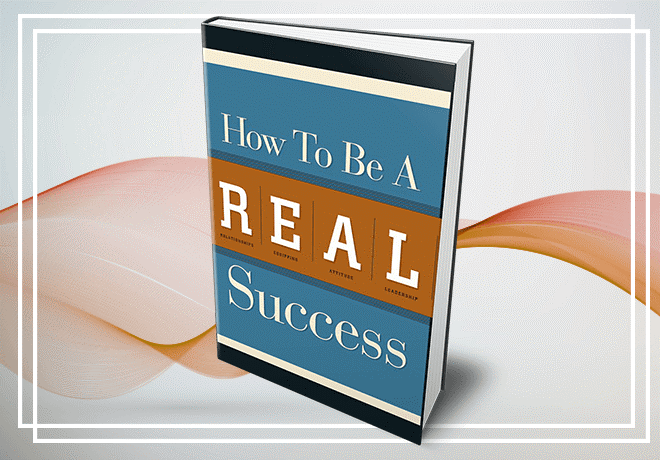 In How to be a REAL Success, John Maxwell will help you understand the keys you need to succeed in life. Whether you are a civil servant or a corporate executive, you will achieve great things by understanding four very important success building areas: Relationships, Equipping, Attitude, and Leadership. With influence, you can achieve success at home, at work, and in every other area of life. 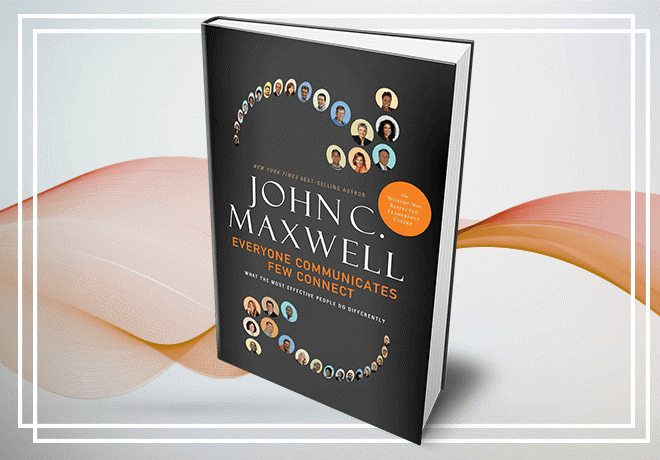 Through humor, heart, and unique insight, John Maxwell shares what he has gleaned from decades of experience in both business and nonprofit arenas. Best of all, its insights are practical and easy to apply to everyday life. Are you willing to Put Your Dream to the Test? Your dream has power. It can inspire you. It can empower you. But will it reward you? 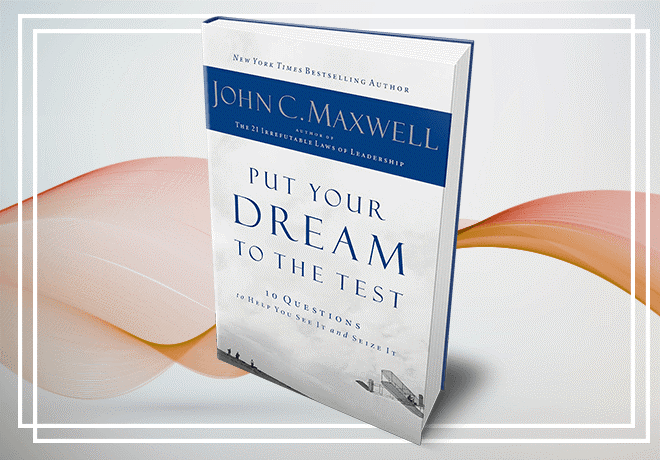 In this course to reaching your dreams, John Maxwell shows you how to do the things needed to realize your potential, map out your goals, and make your dream come true. 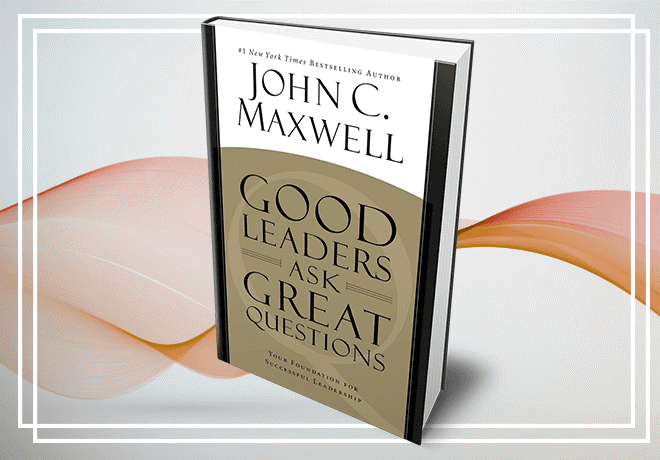 In Good Leaders Ask Great Questions, you will learn to become a successful leader by asking the right questions. 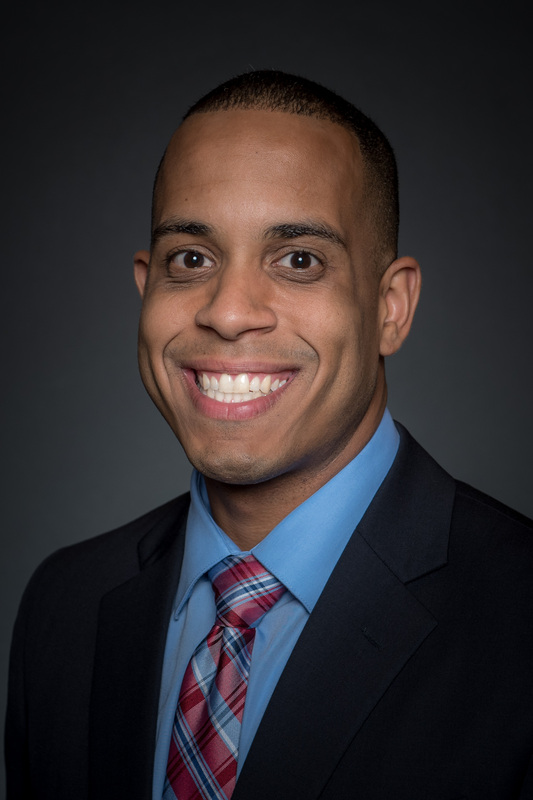 We will explore questions you should ask yourself as well as members of your team with the goal of connecting with people, challenging yourself and those you lead, and developing better ideas. 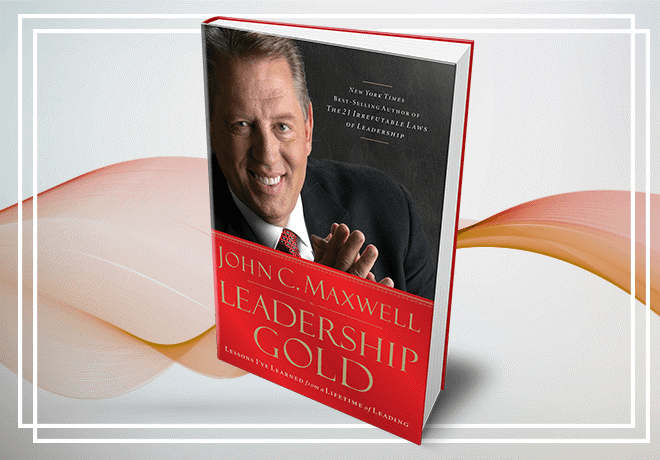 Leadership Gold brims with nuggets of wisdom from John Maxwell’s 30+ years of studying, practicing, and teaching leadership. 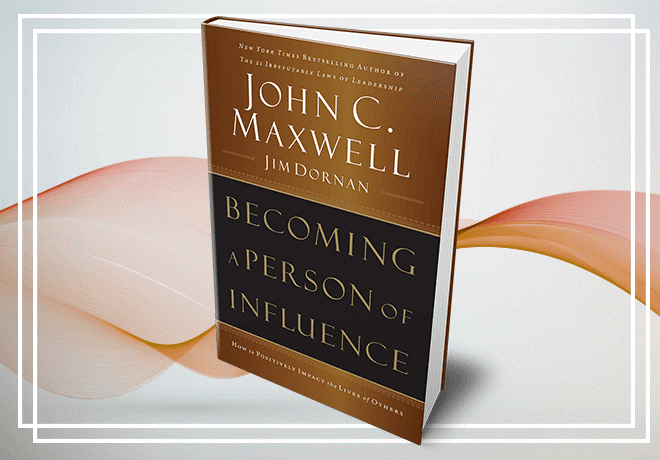 As we explore these lessons, you’ll encounter John’s passionate belief in the value of leadership, and you’ll benefit from his unique talent for articulating principles of influence. It’s not enough for a leader to have vision, energy, drive, and conviction. 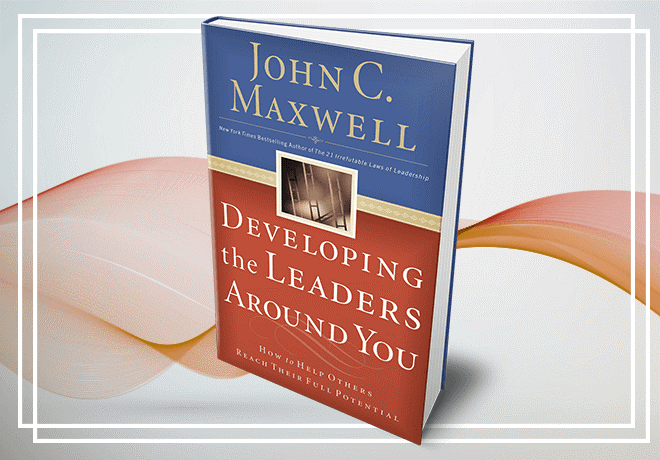 If you want to see your dream come to fruition, your businesses grow, or the performance of your team improve, you must learn how to Develop the Leaders Around You.